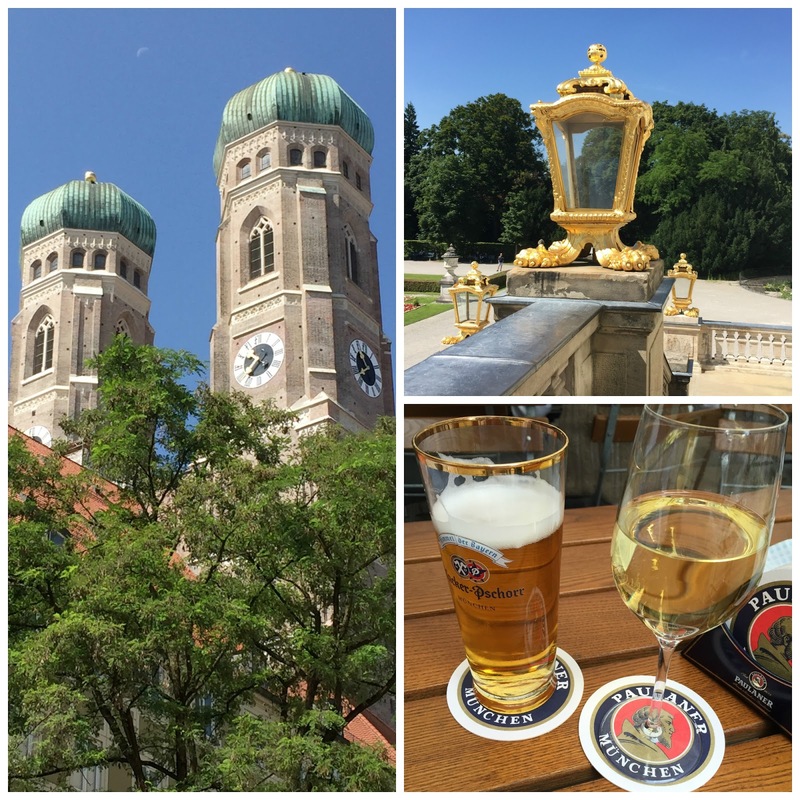 There's an abundance of cafés, beer gardens and restaurants with terraces too. One of the advantages of visiting at this time of year is being able to eat and drink al fresco! 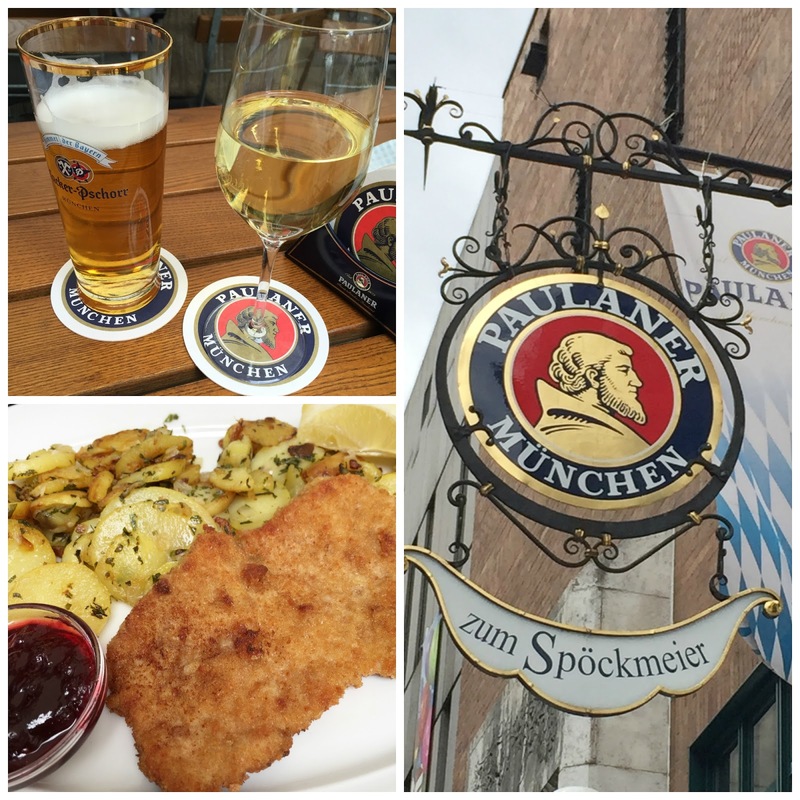 Paulaner is one of the well-known brands of beer. It has been brewed in the city since 1634 and is now exported to over 70 countries around the world! Liverpool is a city with such an interesting past and has always been a favourite of mine. Last month, the Three Queens (the three iconic Cunard ships) Queen Mary 2, Queen Elizabeth and Queen Victoria met for the first time in the River Mersey to celebrate 175 years of the Cunard shipping line. ....and a fly past by the Royal Air Force Red Arrows, one of the world's best aerobatic display teams. .....where we had the perfect view of the ships' arrival and we enjoyed a slice of celebration cake too! miss b loves .......spectacular art in London! 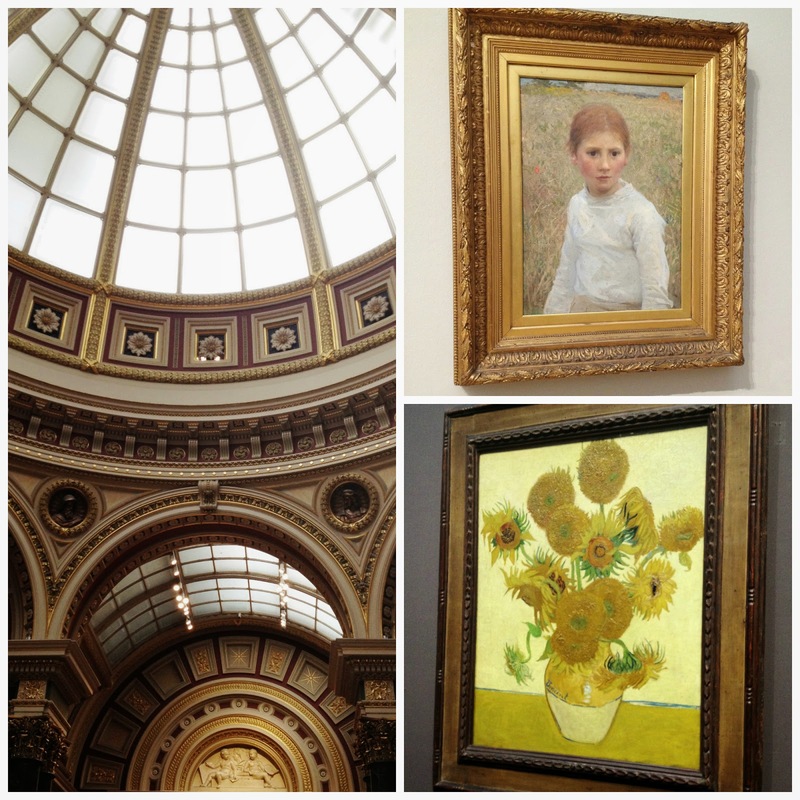 One of the things I love to do in London is take a leisurely stroll around the art galleries. Trying to view everything is impossible and I prefer to concentrate on one area of a gallery or perhaps particular artists. 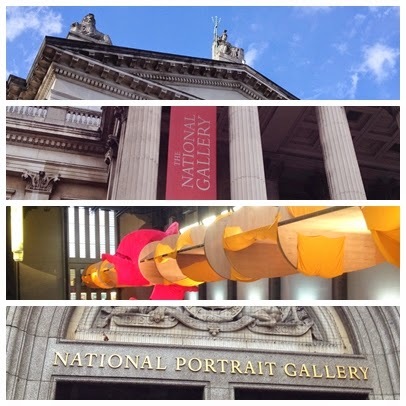 A few weeks ago I managed to pop into four galleries during my three day stay! ........and a very impressive staircase too! The gallery suffered bomb damage during the Second World War but most of the collection was in safe storage elsewhwere. 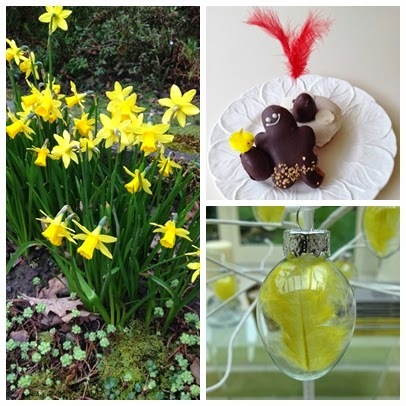 miss b loves ..........Easter treats and traditions! I always know that spring has arrived when cute signs appear on the trees down our lane! ..... with a couple of new additions. 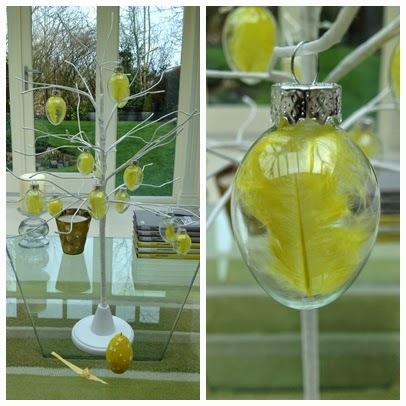 A pretty egg-shaped candle (too cute to light?) and traditional woven palm leaves....both surprise gifts which were brought back from Barcelona for us this week. Palm Sunday is the beginning of Semana Santa(Holy Week)and the palms are sold on stalls in the city. Hi! Welcome to my blog. I'm miss b. I live in the UK but have lived in France and travelled extensively including Hong Kong, Singapore, The Middle East, USA, Indonesia and Malaysia searching for amazing places and interesting finds, home or away, to share with you on my blog. I hope you enjoy your visit! bobo is an abbreviation of the French bourgeois-bohème: laid-back bohemian but polished and sophisticated. Effortlessly stylish ........ bobochic! miss b loves ........Peggy Porschen's festive treats and some stylish decorations. Copyright ©missbbobochic 2015. Simple theme. Powered by Blogger.